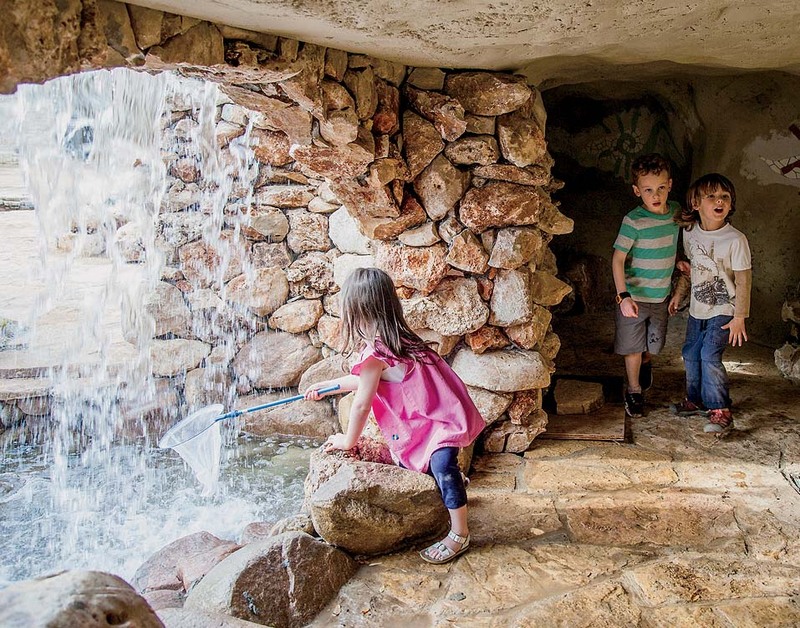 Images from The Magic of Children’s Gardens: Inspiring Through Creative Design, by Lolly Tai. Used by permission of Temple University Press. © 2017 by Temple University. All Rights Reserved. Detail from The Banishment of Vashti, 1556, by Paolo Veronese. For some serious beach reading: Maile Meloy ’94 returns to writing fiction for adults with Do Not Become Alarmed (Riverhead Books, $27.00). Rapid and absorbing, if sometimes schematic, it follows a family cruise vacation gone wrong, and charts the waters of misfortune and privilege. Pair with the aloofly lyrical debut of Jesse Ruddock ’04, Shot-Blue (Coach House Books, $19.95), about a single mother and her son squatting in a cabin by a remote Canadian lake. Heading West? Because It Is So Beautiful, by Robert Leonard Reid ’65 (Counterpoint, $26), collects essays from decades of infatuated wandering from Santa Fe through the Yukon. For context, pack Cattle Kingdom: The Hidden History of the Cowboy West (Houghton Mifflin Harcourt, $29), by Christopher Knowlton ’78. His account of the capacious open-range era explains developments like the shaping of Teddy Roosevelt, and the near annihilation of the bison herd. The Magic of Children’s Gardens: Inspiring through Creative Design, by Lolly Tai, M.L.A. ’79 (Temple University Press, $75). A copiously illustrated survey of enchantments that can be made real—through commitment and savvy design—in public parks. The author is professor of landscape architecture at Temple. The Idea of the Muslim World: An Intellectual History, by Cemil Aydin, Ph.D. ’02 (Harvard, $29.95). An associate professor of history at the University of North Carolina at Chapel Hill deconstructs the prevalent misunderstanding that the world’s 1.5 billion Muslims are a homogeneous community, or religious or political entity—a fiction arising from the fact that Muslims are not Christians. Useful reading for policymakers and the public alike. 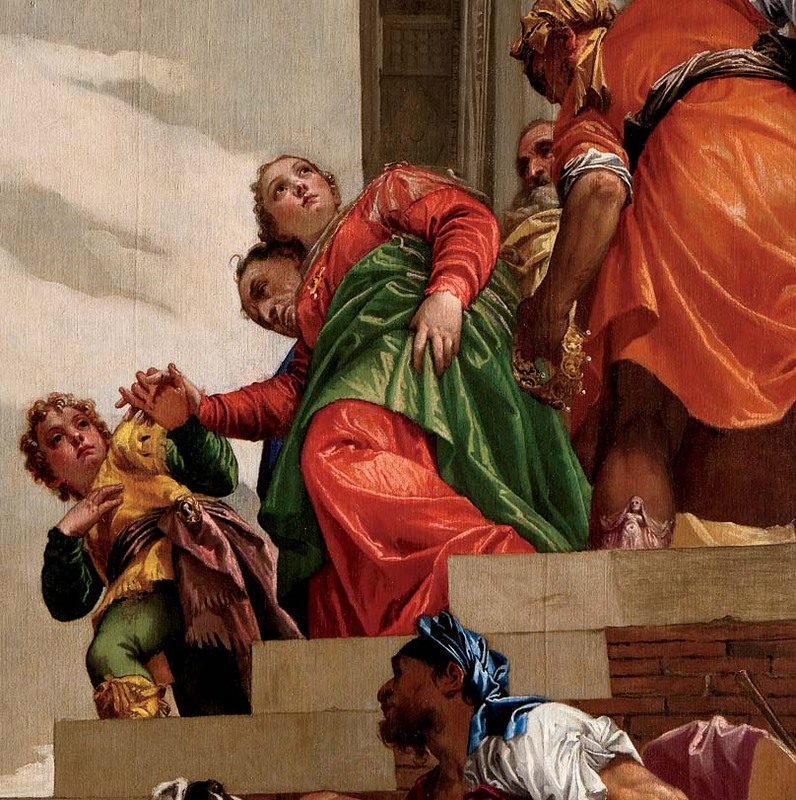 Paolo Veronese and the Practice of Painting in Late Renaissance Venice, by Diana Gisolfi ’62 (Yale, $75). A comprehensive examination of the sixteenth-century painter, whose lush work for the Venetian elite may be to your taste or not—but the scale and technique are astonishing. By a professor of art and design at the Pratt Institute. Stuck in the Shallow End: Education, Race, and Computing (updated edition), by Jane Margolis, Ed.D. ’90, and colleagues (MIT, $25 paper). A close study of Los Angeles schools documents the “virtual segregation” that discourages African-American and Latino students from progressing in computer science. The author’s work was covered in “Computing in the Classroom,” this magazine’s March-April 2015 cover story. Let Us Watch Richard Wilbur, by Robert Bagg, G ’60, and Mary Bagg (University of Massachusetts, $32.95 paper). A “biographical study” of the poet, A.M. ’47, JF ’50, who was the subject of “Poetic Patriarch” (November-December 2008, page 36). The Songs We Know Best, by Karin Roffman (Farrar, Straus and Giroux, $30), examines the “early life” of John Ashbery ’49, Litt.D. ’01, and traces the influence of his youth on his poems. Reading with Patrick, by Michelle Kuo ’03, J.D. ’09 (Random House, $27), is a personal account of a Teach for America corps member’s engagement with a student in Arkansas—and her return to mentoring him, after she attends law school, when he is in jail for murder. A Description of the New York Central Park, by Clarence C. Cook, A.B. 1849 (New York University, $25). A new facsimile edition, with introduction by Maureen Meister, of the 1869 book by the art critic that provided crucial support for the famous, but embattled, Olmsted-Vaux design for New York’s brilliant park. The Imprint of Congress, by David R. Mayhew, Ph.D. ’64 (Yale, $35). The author, Sterling Professor of political science emeritus at Yale, the dean of congressional scholars, takes a sweeping view of the political role of the country’s unloved legislature, from the eighteenth century to today. About greater delegation of powers to the executive, he notes, “Unlimited, take-all-the-marbles power at the top seems a bad idea for a heterogeneous society like today’s United States.” Hear that, senators and representatives? A Rendezvous with Death: Alan Seeger in Poetry, at War, by Chris Dickon (New Street, $24.99), is the first modern life of Seeger, A.B. 1910, the subject of the magazine’s Vita (November-December 2016, page 54), published during the centennial year of his death in battle in World War I.